A combination of classic design and up-to-date technology. 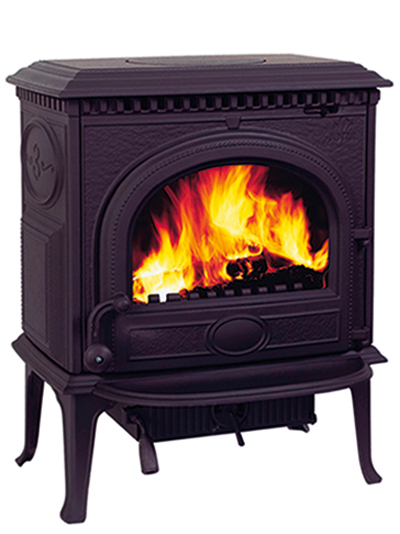 A separate ash pan makes cleaning easier, and the multi-fuel model is available with a fixed grate or riddling grate, and a clear or lattice window. 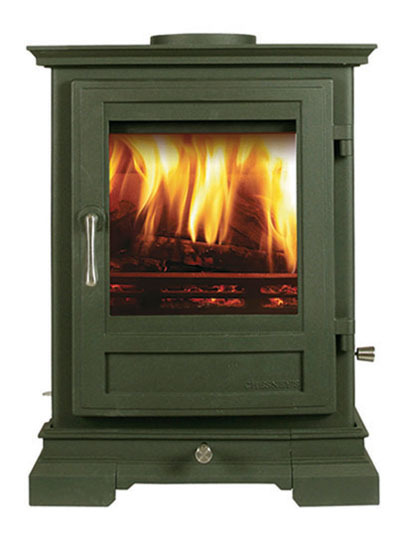 The wood-burning version incorporates a clean-burn system approved by the Department of the Environment for use in smoke-controlled zones. Available in black, ivory, sage green, atlantic, terracotta and silver finishes. 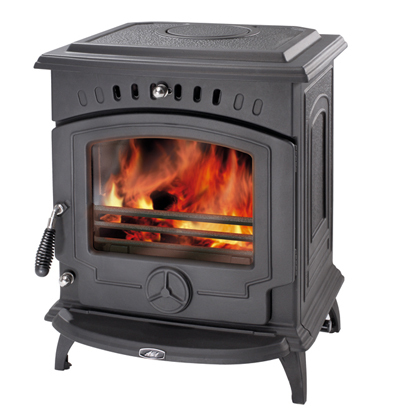 Also available as a 6kw multi-fuel stove. 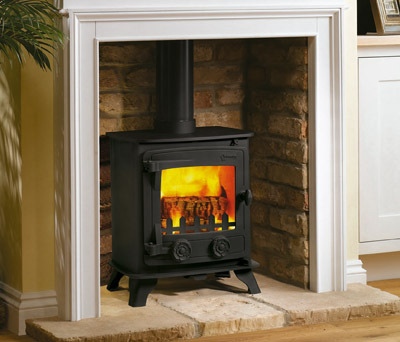 The Exmoor is ideally suited for smaller rooms. A curved glass window gives a view of the roaring flames within. Cast-iron and black-painted only with a large open window. Burns wood and smokeless fuel. Optional extras include rear heatshield and short legs. 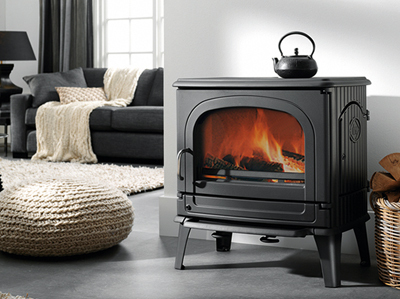 A medium-sized stove that burns both solid fuel and wood, with cool-touch handles and a boiler option. A large window offers a view of the flames. 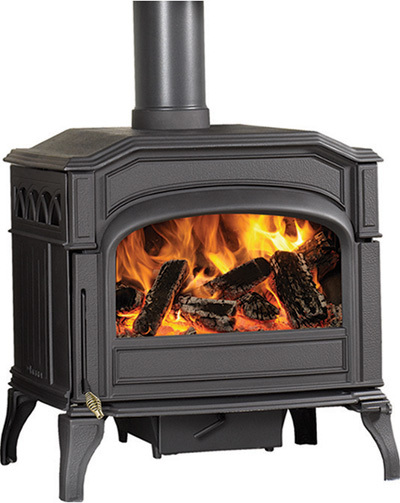 Built from Norwegian cast iron, it’s designed to withstand Scandinavian-style winters.